Bardiya Group founded in 1978 has marked in presence as a renowned Real Estate Developer, Gemstone Trade House and Mining business. The Group is founded by a successful and visionary entrepreneur, Mr. Rajendra K. Bardiya and is operated by a team of highly qualified professionals under the administrative leadership of Mr. Gaurav and Mr. Vikas Bardiya. Principal working in the group is done with the aim to excel and outperform by building trust through Ethical Practices, Innovation, Quality Assurance and Timely Delivery. The illustrious journey of Real Estate Development of the group began in 1992 when it launched its first Commercial & Retail Venture back in the early days of Retail Boom inception by the name of "Gaurav Towers" which is now popularly known as "GT". Till date it is one of the most successful and happening malls in the city of Jaipur and is the trendsetter for the industry. The later development of the Group's portfolio include "GT Central", "GT Square", "GT Galleria", "The Legend" and many more to follow. All these developments stands out the unique and most suitable destinations keeping in mind the need of the time. 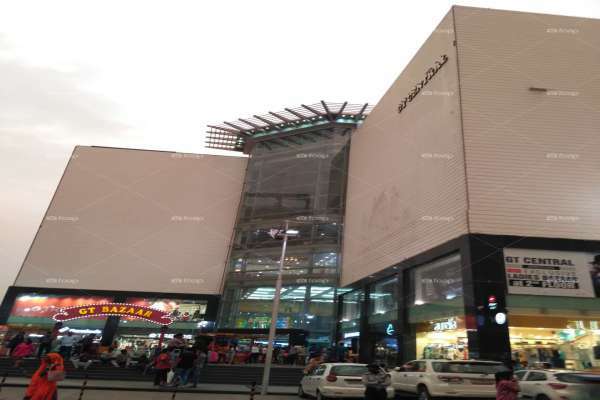 From past 20 years, Gaurav Tower is the most Successful Shopping complex of Jaipur providing plethora of options to customers starting from Apparels, Electronics, Furniture, Shoes & Accessories, Jewellery, Kids wear, Restaurants & Food court etc. After the great success in Real Estate sector with GT it cantered its attention over acquiring large land banks at the primmest locations in the city and is developing more spaces.